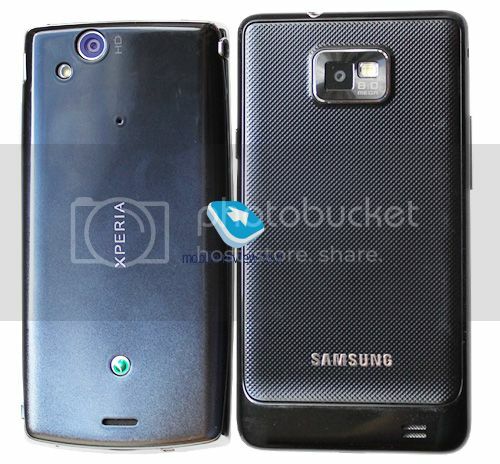 The Samsung Galaxy S II is the company’s first dual-core Android handset that is due to launch imminently. 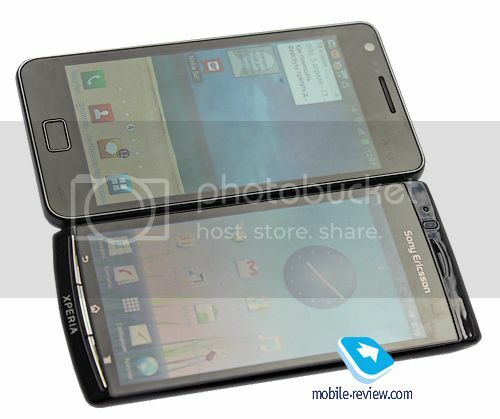 It comes with a 4.3-inch Super AMOLED display and is just 8.49mm thick (the arc is 8.7mm at its thinnest point). 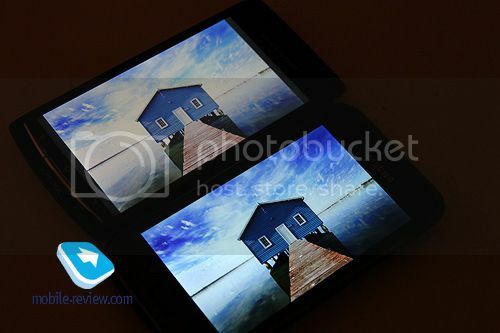 Mobile-Review has the first part of its Galaxy S II review up and there are some pictures comparing the handset against the Xperia arc. 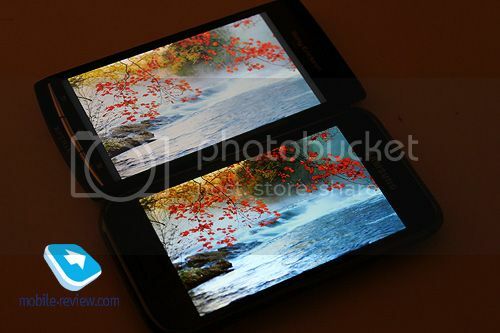 Both look similar in size although the Galaxy S II is wider. 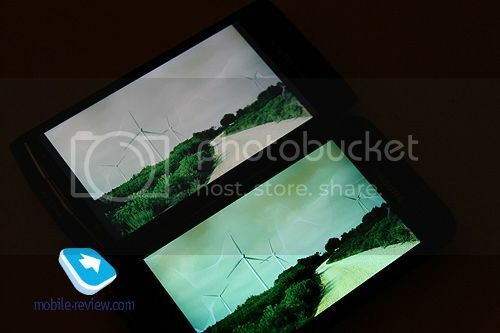 There are also some shots comparing the displays, which shows the Galaxy S II has better contrast, but with the arc at more of an angle it’s certainly not conclusive. Xperia arc S also prone to cracks?